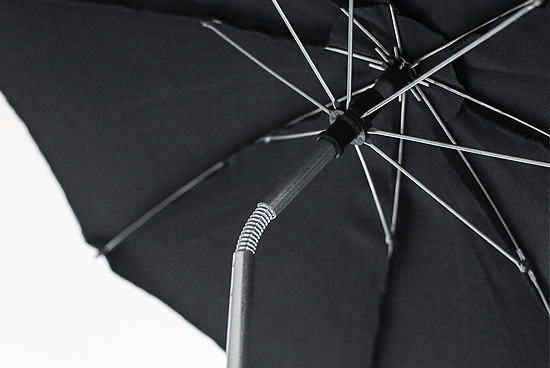 Stylish and practical parasol for a pram. 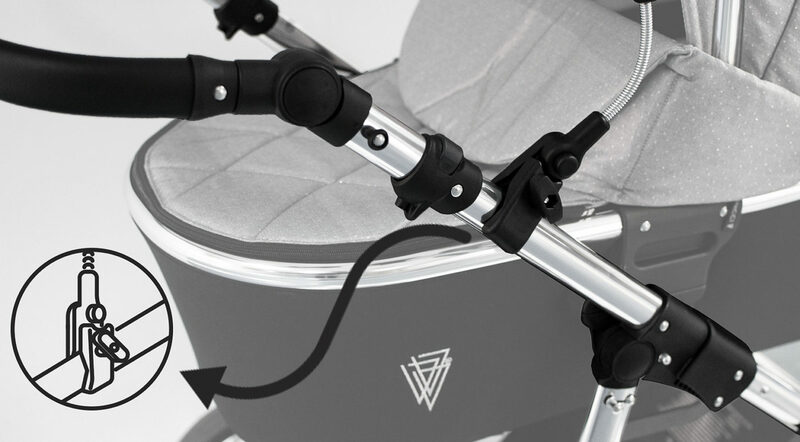 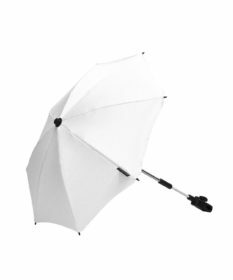 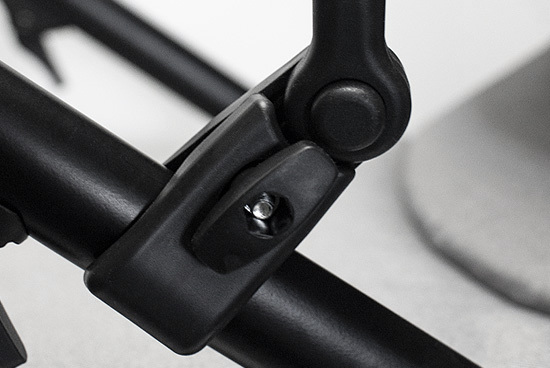 The parasol clamp allows you to adjust the position of your parasol to ensure your child is protected from the UV rays at all times. 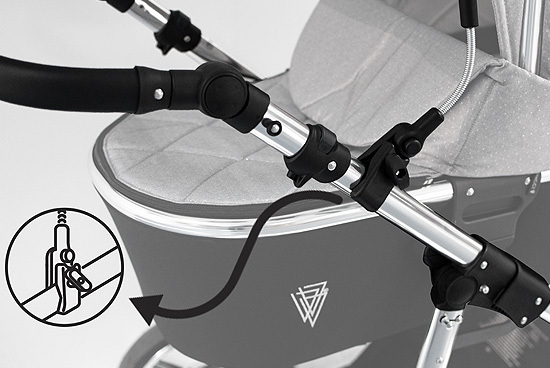 Easy, quick and practical assembly / disassembly. 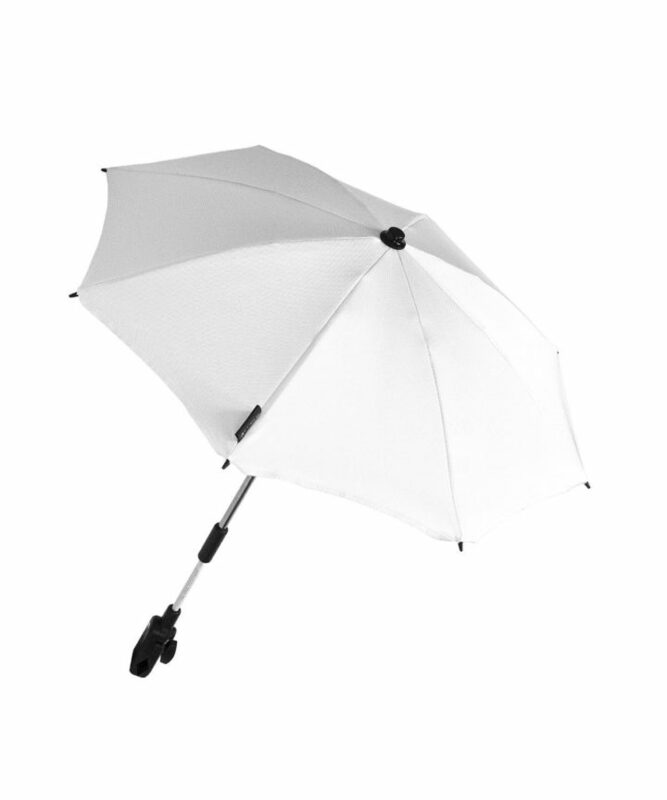 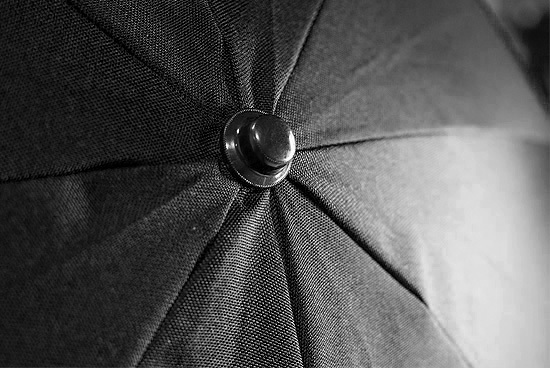 Possibility to set the parasol at any angle. The parasol is a useful element for every mother and child for walks in sunny day.